Time spent on the water is not the time to forget the things you need. 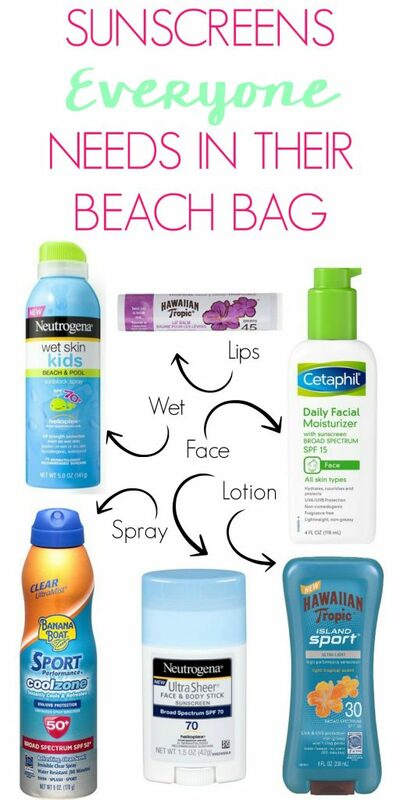 Don’t forget with this Must Have Boat Day Essentials List! I love, love, love the water. It’s in my blood. Really. I was born in Florida and have never gotten tired of water since. I love the beach, rivers, lakes, pools, hot tubs, and even baths. Being in or around water just makes me happy. When I wasn’t living near the water, I was living near the mountains. While the mountains are beautiful, there wasn’t much water nearby and I was always longing to get back to it. So 7 years ago when my husband had a job opportunity in Texas, we jumped at the chance. 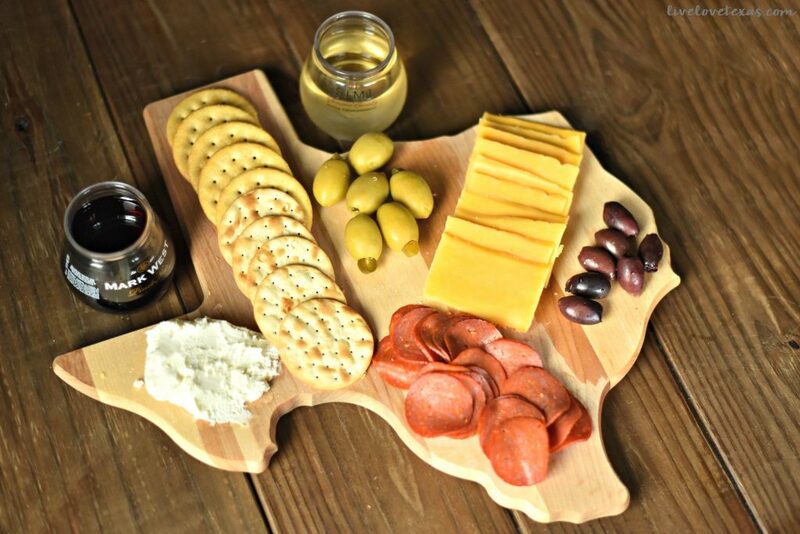 This surprised a lot of our friends and family as we’d only visited Texas twice together as a couple (aside from my husband’s 3-month basic training stint in San Antonio), but we knew this was the move for us. And we’ve never looked back. Texas is a really big state and while Austin is landlocked as far as the coast is concerned, there is plenty of water nearby. We have two lakes (Austin and Travis) in our backyard and plenty of other lakes, rivers, pools, and natural springs nearby. Were we to recap our summer, the bulk of it would include water. While we don’t have a boat ourselves, we have plenty of friends that do. And as summer is winding down and we’re trying to squeeze every last minute of it, we’ve spent even more time on the lakes. 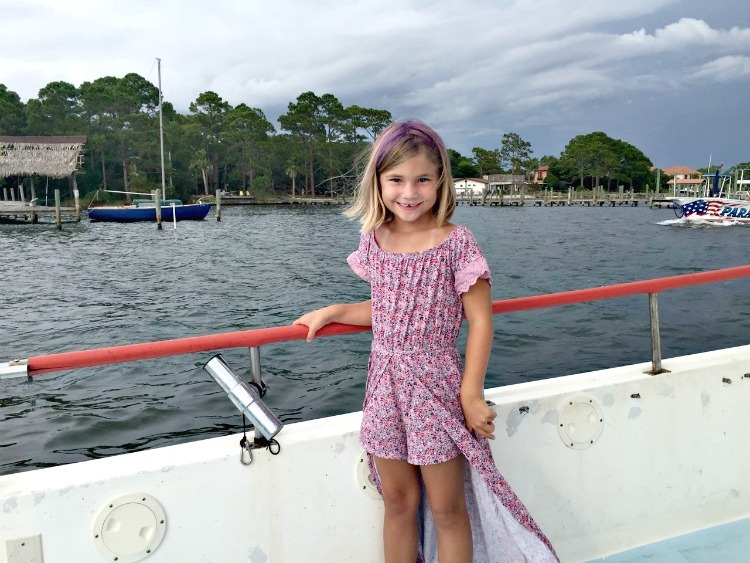 With all of this time and experience being on a boat, we’ve learned a thing or ten about the essentials you need to have a successful day of boating. 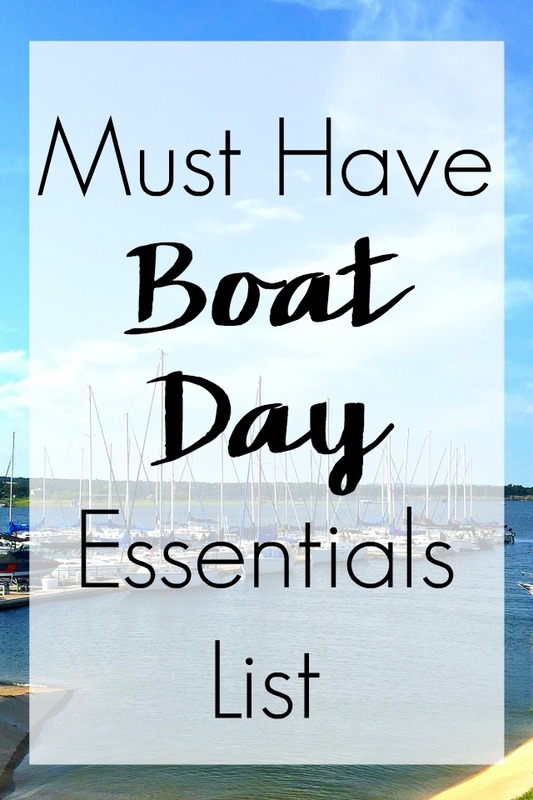 If you don’t go on boats much or you haven’t been in awhile, then I have the Must Have Boat Day Essentials List for you! Even if it’s cloudy out, those UV rays are bouncing against the water and clouds and you’ll still get sun. Lather up and don’t forget to reapply. While you don’t really need this if you stay on the boat or in the water (unless you’re trying to ward off dragonflies), if you anchor and spend much time on shore you’ll definitely appreciate having bug spray to keep those mosquitos away. Some kind of hat is necessary to not only keep the sun from frying your face but also extra shade for your eyes. 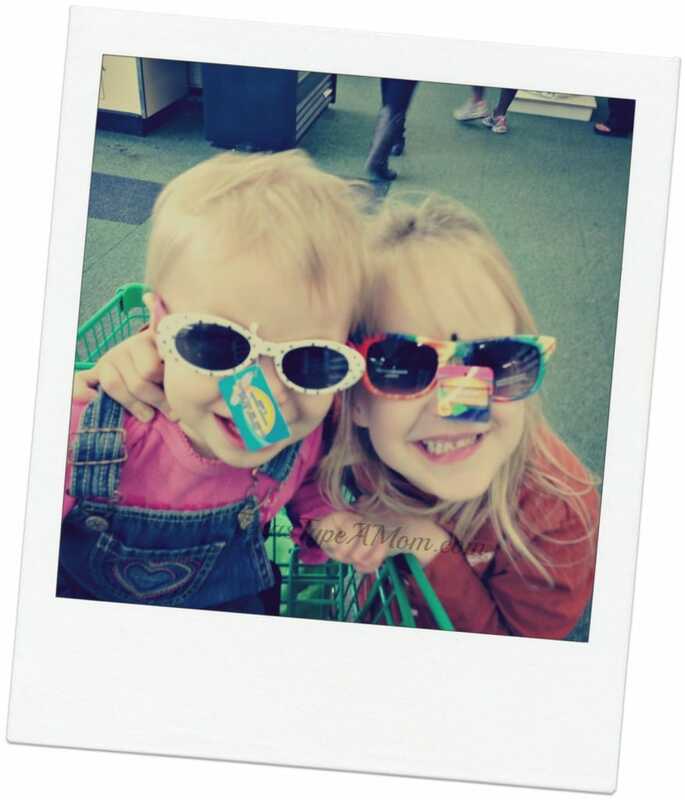 And don’t forget your sunglasses. Trust me, without it you’re going to get ultra sleepy and that’s such a waste of a boat day! I’m obsessed with white wine on hot, summer days and like red wine at night. But who wants to take glass bottles on a boat. You don’t want to wash dishes or worry about broken bottles/glasses. And you don’t have to with these new stacked wines I found. 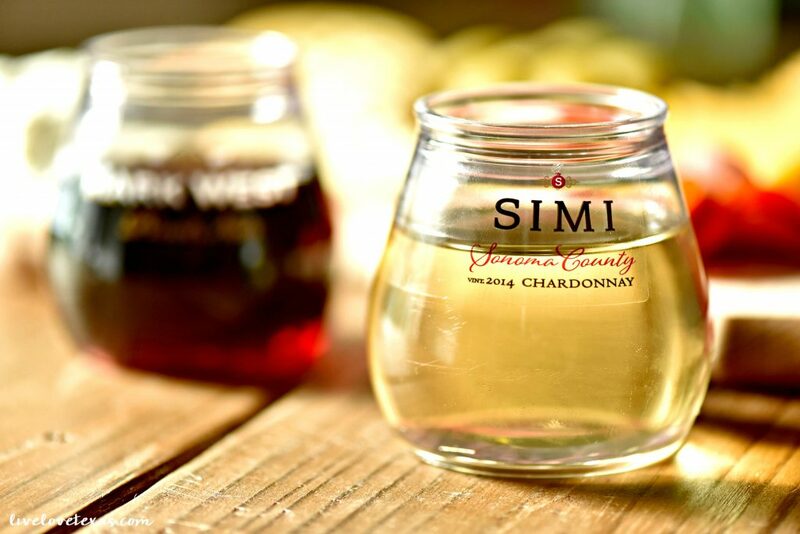 While I was doing my boat day shopping, I came across Simi Chardonnay in a stacked wine format. 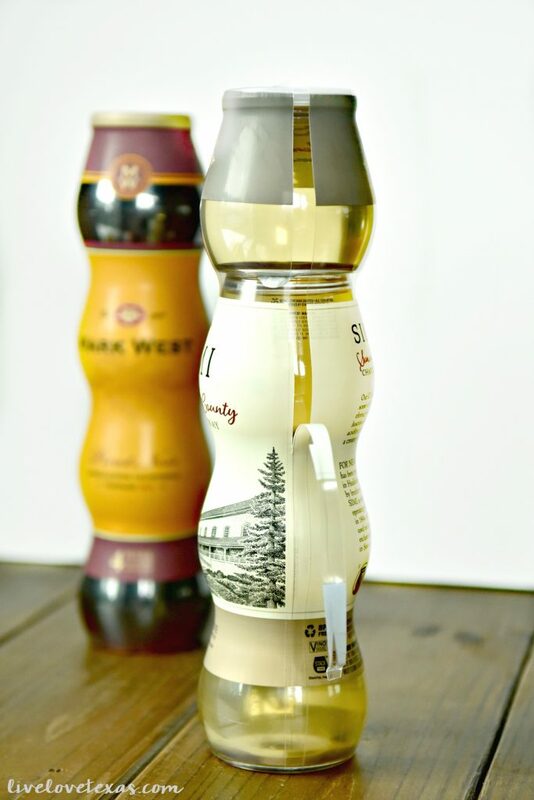 Nestled beside bottles of wine was this cool new format of four individually prepared servings of Chardonnay in a plastic cup, stacked on each other to look like a bottle of wine. 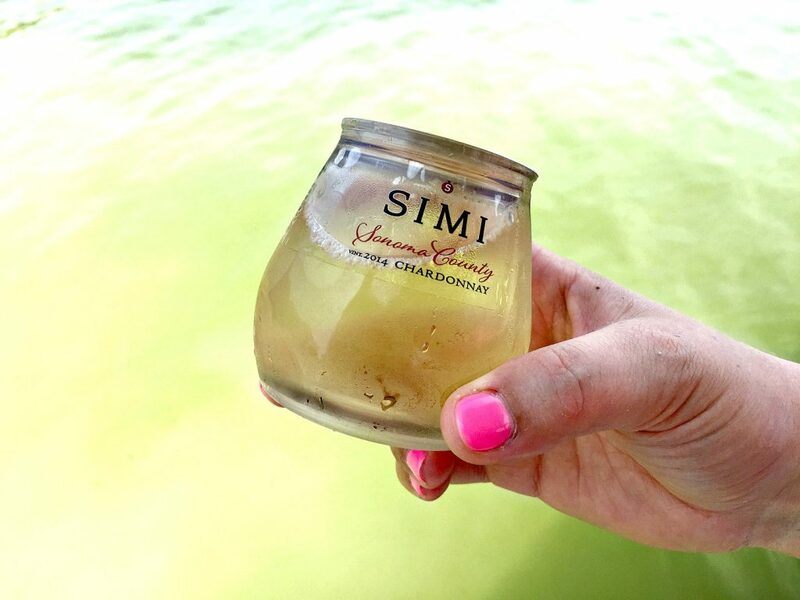 It’s so genius and makes drinking wine on the lake so much easier without the headache that filling a Yeti with wine turns into (don’t ask me how I know). And it’s a wine that I already love! Simi doesn’t cost a lot, but still tastes great and is high quality. 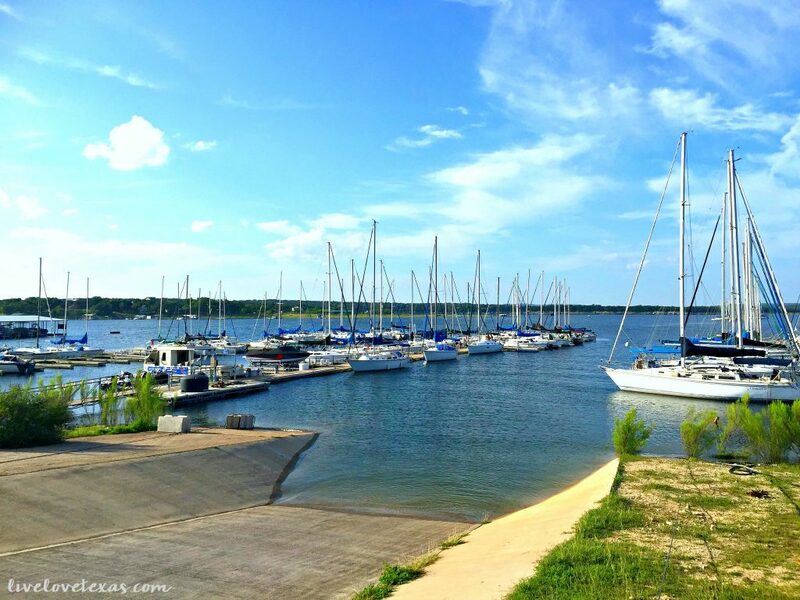 It’s perfect for our relaxed, on the go lifestyle in a lakeside community. Lake life at its finest! You don’t want to be drinking wine on an empty stomach (don’t ask me how I know that either) especially if you’re prone to motion sickness like I am. Having light and filling options is definitely key. I don’t want to create more work for myself or the hostess when we’re on the lake by having a lot of trash so I prefer a combination of sweet and salty items that are easy to eat and clean up. No forks, knives, or extra packaging necessary. My go to’s are all easy things. Crackers, meats (pepperoni is a favorite of ours, especially if it turns into a family trip), a combination of hard and soft cheese (my favorites are aged cheddar and chevre), olives, and fruits that don’t have pits or things you need to toss later like grapes (off the stem) and chopped melon. You might also like this post with the Best Beach Picnic Ideas. Visit the EntertainandPair Social Hub for more recipes and fun inspiration for your next boat day and beyond! 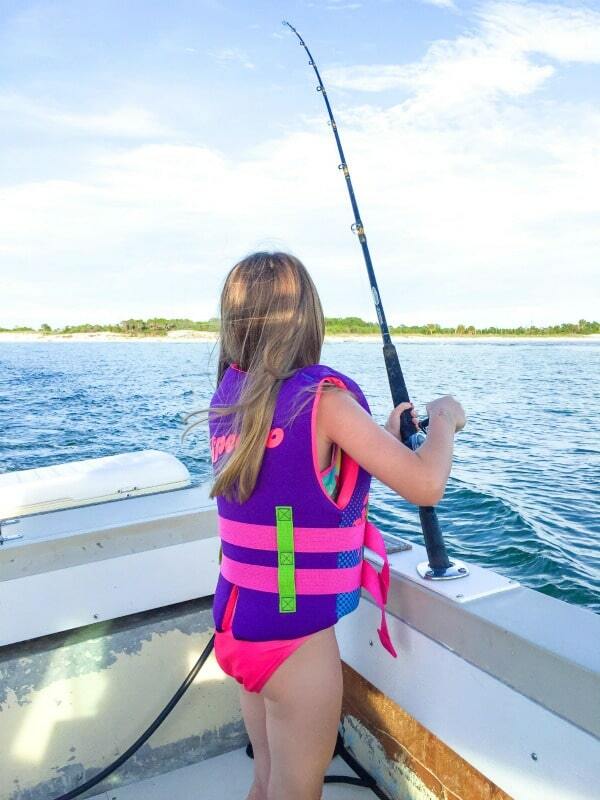 What’s on your boat day essentials list?